Told in images and prose, Chasing Shadows is about Savitri and Holly, fearless freerunners who vault over walls, flip from parapets, and leap from building to building. Invincible. Until a killing fractures their world. 16-year-old Jace Witherspoon arrives at the doorstep of his estranged brother Christian with a re-landscaped face (courtesy of his father's fist), $3.84, and a secret. Split is an award-winning novel about rebuilding your life after you've gotten out. 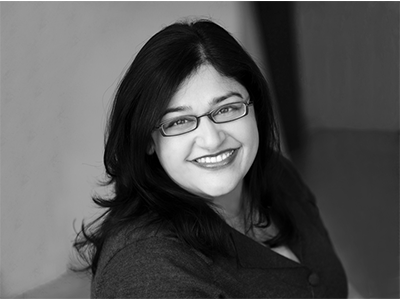 Swati Avasthi is an award-winning novelist and creative writing professor based in Minnesota.